Metal theft, also known as scrapping, is just as destructive as natural decay but occurs much more quickly. Scrappers strip vacant and occupied buildings of valuable metals, such as copper, brass, aluminum, and steel. 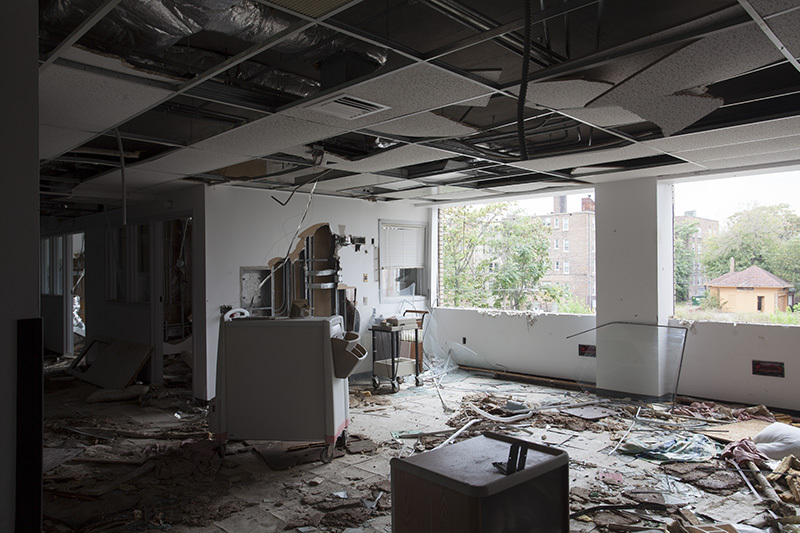 Getting to the metal means ripping out ceilings and walls, rendering a building unusable. 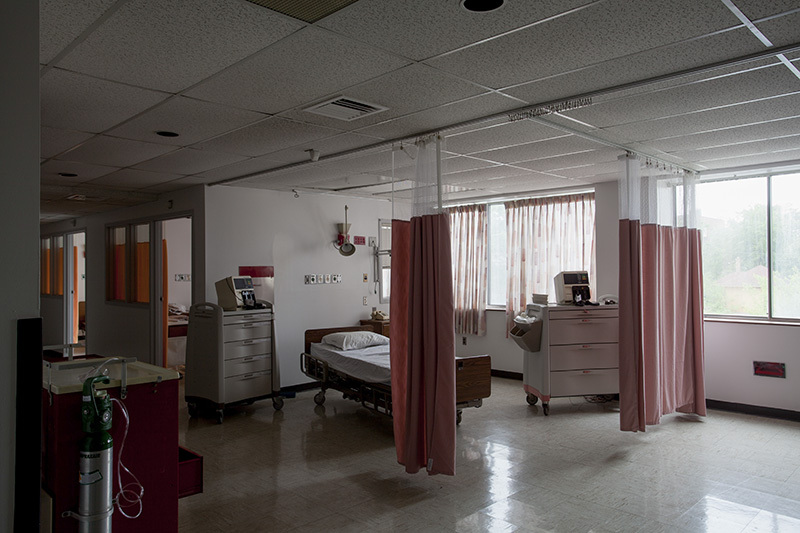 After closing in 2011, Detroit Hope Hospital was put up for sale and most of its equipment left in place. When the property was foreclosed on in 2013, the security guards watching over the shuttered hospital were laid off. It took only a few weeks for scrappers to strip the building clean.